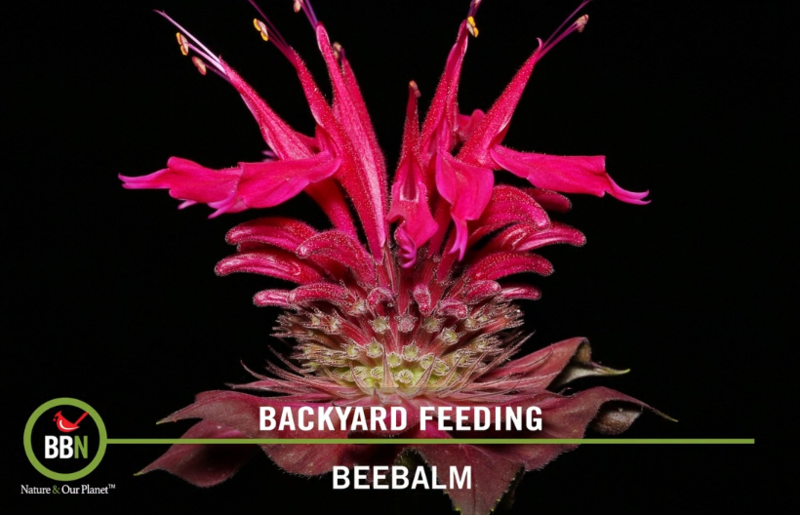 BBN 2-61 – Plant Perennials for Hummers, Lights Out for Migration and Do Wrens Need Our Help? Well summer is back for now! I know it won’t last forever, but wow, the weather has been amazing here all summer long. Because of that, I’ve gone back to my favourite garden center and found some more end-of-season deals on perennials that Hummers love. I haven’t seen a Hummer in a few days, but I’ve left my feeders up with fresh nectar in case there are a few stragglers coming through. I’ve put together a short list of some great native perennials that you can plant to attract Hummingbirds next year. Speaking of migrating Hummers, migratory season is in full swing so EnviroMinute this week is about turning off lights that aren’t necessary. A lot of young birds get disoriented by urban light pollution, so by keeping your curtains closed in the evening and turning off any outdoor lights you don’t absolutely need will not only help the birds, but it’ll also cut down on your electricity bill! Dr. Bird answers a question from Dale Knab about whether or not Wrens need our help with nest boxes. David’s answer has a lot of information about Wren’s nesting habits. Some fun and not-so-fun stories this week – great developments are being made using drones to herd birds away from airports, because of the warm weather in England, the Great Bustard is thriving, the Spix’s Macaw is officially declared extinct in the wild and several states are filing a collective lawsuit against the Federal Government for changes made to the Migratory Bird Treaty Act at the end of 2017. Let’s hope they’ll succeed in getting changes undone to the MBTA. I’m off for one last camping trip to Isle-aux-Grues (island of the Crane) to see what migratory birds I can spot. I’ll have pictures to share afterwards.